Lot Size: 38.83 sq. 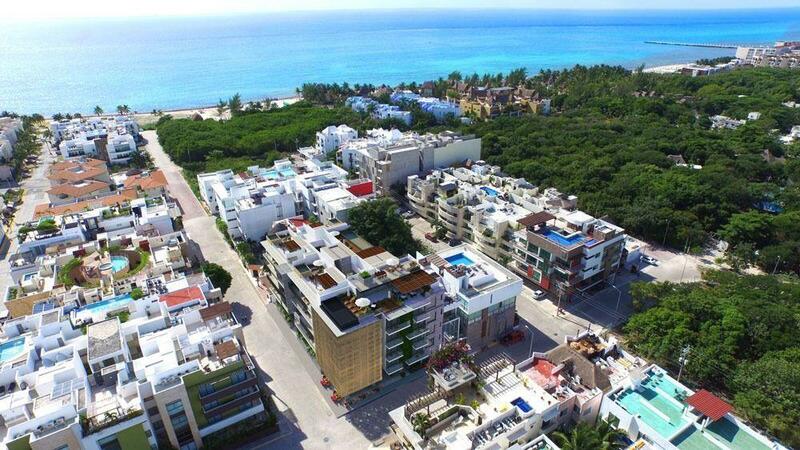 m.
It is located in a strategic point and close to an important gate of the Playacar Residential. The residents are potential clients with a high spending power who demand services such as laundry, gym, clases, food delivery, a place to have brunch, drink a beer, coffee, or have dinner. Even more, it's on the way of all the tourists that are accommodated in the Hotel Zone of the Residential. Excellent opportunity to set up a successful franchise!